What it takes to Go Pro! 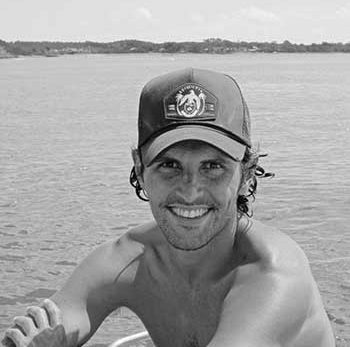 You know the saying, “If you love what you do you’ll never work a day in your life”? 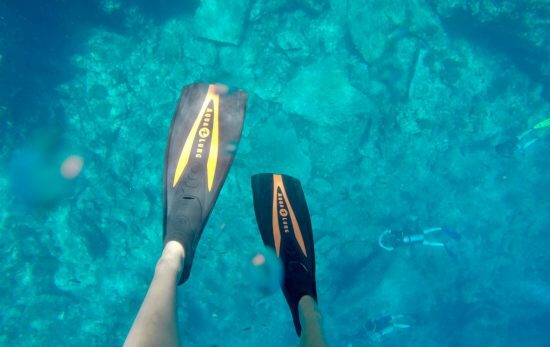 If you adore diving, going pro might seem like a farfetched dream, but it may be more attainable than you think. This month we are featuring PADI Professionals and their stories from all around the world. To kick this off, below is an overview of what it takes to Go Pro. 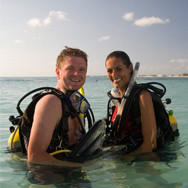 Next you’ll pursue the prestigious PADI Master Instructor certification, followed by PADI Course Director, the pinnacle of PADI Professional training which allows you to teach PADI instructor level courses. 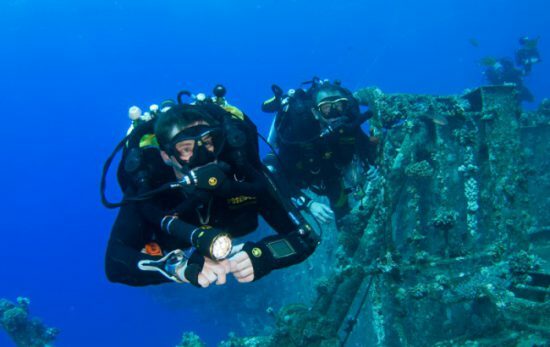 If you love a challenge and would like to take your teaching to different levels, the PADI TecRec or PADI Rebreather instructor courses might be the right path for you. Going pro takes dedication, but there are many options to fit your schedule. Some knowledge development sections are available online through PADI eLearning®, before you complete the remainder of your course with your PADI Professional. You can also choose to train full-time or part-time to fit in with your schedule. With more than 6200 PADI facilities worldwide, it’s easy to find a PADI Dive Shop or Resort where you can complete your training – locally or while on vacation. Imagine waking up excited to go to work each day. 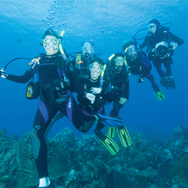 More divers seek PADI Professional credentials than any other professional scuba training organization. If you’re thinking about going pro, simply contact a PADI Dive Shop who will be able to provide you with all the information you need or just simply answer any questions you may have. 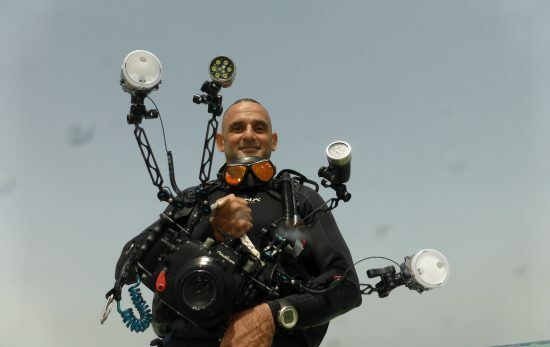 You can even ask if they are running a PADI GoPro career seminar. 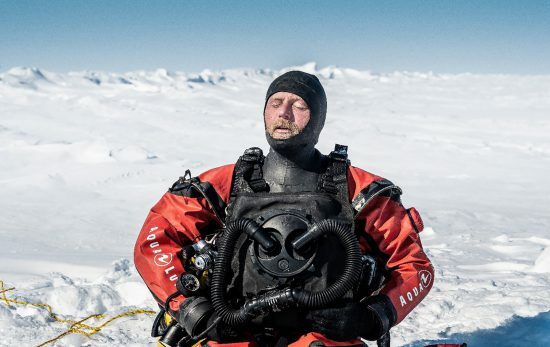 At this casual event you’ll learn more about what it takes to live the dream of being a professional diver. For more information visit padi.com or contact your PADI Dive Shop.